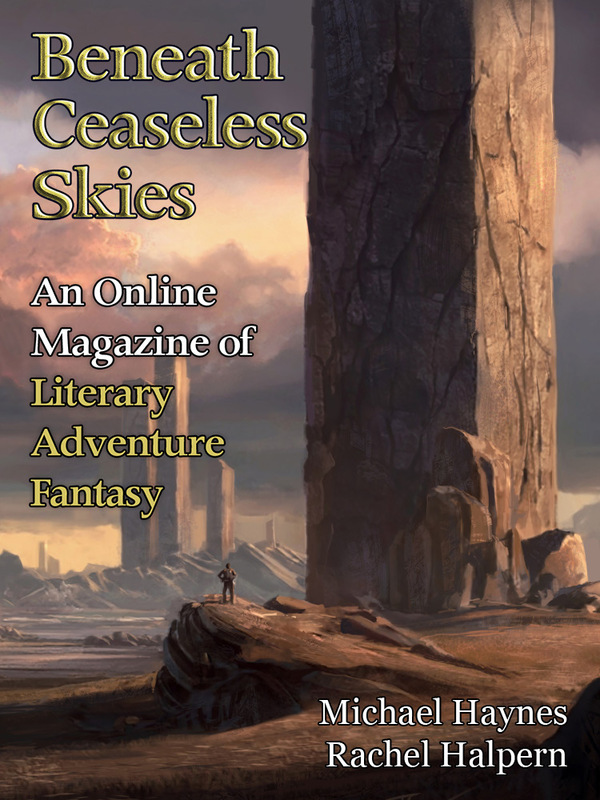 Featuring new cover art: “Pillars” by Tomas Honz. My left eye has always been weak, where I will lose it fighting to defend the fortress against my sister’s return. My sister has always been the better fencer—she will be faster than I, sure and swift, her blade striking before I can even unsheathe my own sword. She will fall short, though, misjudge the distance, and though I will lose the eye, I will not die as she intended. My left eye has always been weak, where I will lose it fighting to defend the fortress against my sister’s return.